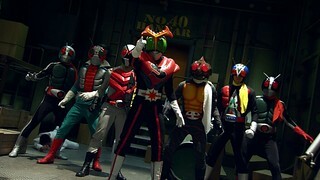 After meteors fall across the globe, the Seven Legendary Riders battle numerous villain factions as members of Foundation X collect a mysterious substance that came down with the meteors. 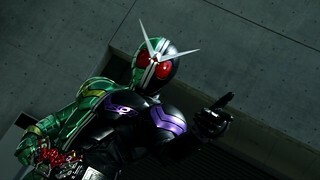 In the aftermath of the meteorfall, a portal to the future opens and from it comes a Kamen Rider using new Core Medals. 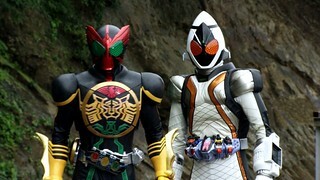 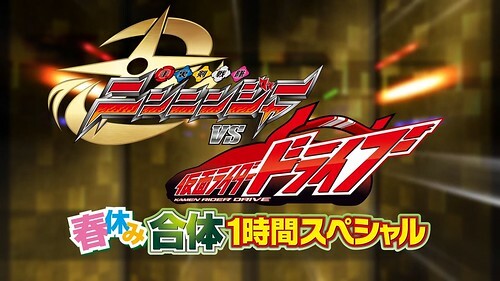 Just as it appears this future Rider cannot be stopped, Eiji and Ankh appear and fight him off, obtaining a full set of medals from within the Rider’s body. 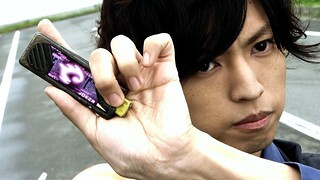 As Eiji tries to reason with this future Rider, he can’t help but wonder… just how has Ankh been brought back? 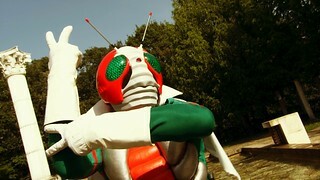 During an otherwise typical day, the Kamen Rider Club witnesses a young girl fall from the sky. 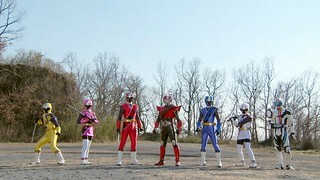 After saving her, Gentarou and the others are attacked by a Zodiarts. 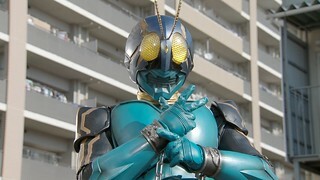 But when Gentarou transforms, this mystery girl also transforms into a Kamen Rider! 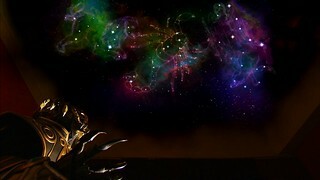 However, as they learn more about this mystery girl, they discover that she is no girl at all, but rather SOLU, the mystery substance Foundation X has been seeking, and they are after her as well! 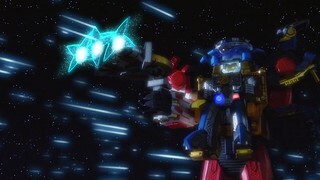 After obtaining the future Core Medals and transferring the SOLU into an Astro Switch, Kannagi’s plans to become the Galaxy King are in full motion. 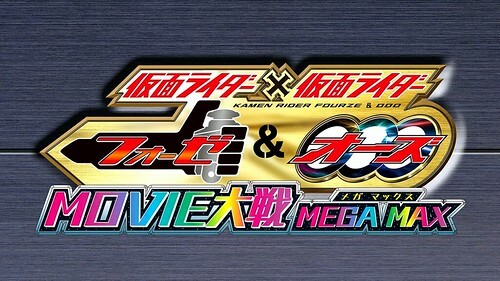 As Double, OOO, and Fourze come together, they must stop Kannagi’s machinations and free the Seven Legendary Riders before it’s too late! 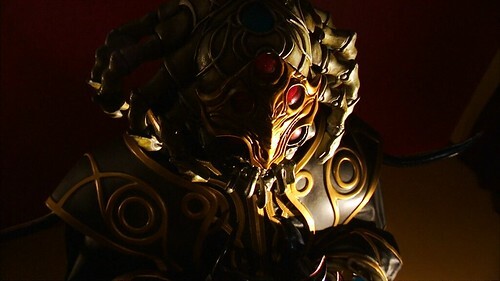 To save Miura from using a Zodiarts Switch again Gentarou must go up against one of the Horoscopes, Scorpion, an enforcer-type Zodiarts. 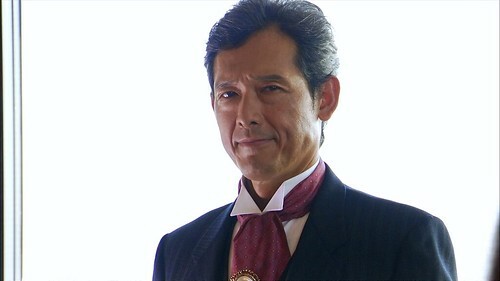 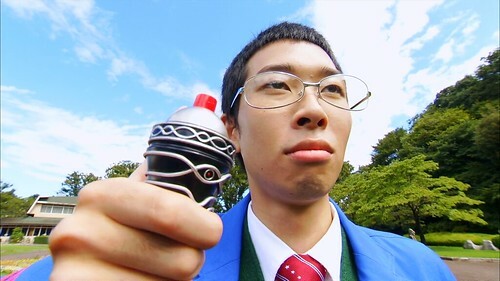 Gentarou and the others decide to bring back those students who were Zodiarts to the school, starting with Miura. 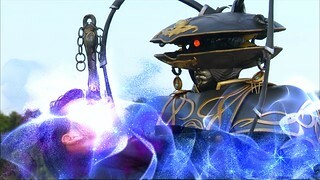 The Pyxis Zodiarts decides the only way to get revenge is to use his power to kill all the girls who rejected him, including Miu, by driving a bus with them all inside off of a bridge. 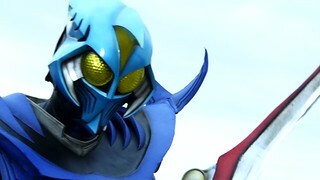 Meanwhile, Kengo is still trapped in the Rabbit Hutch. 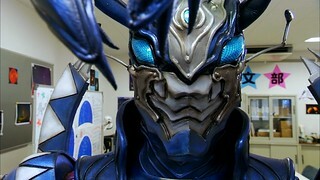 Yuuki is targeted by a Zodiarts who is obsessed with her. 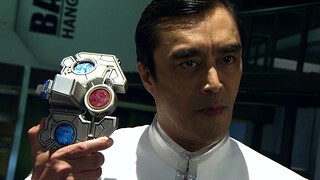 Meanwhile, the locker which attaches the Rabbit Hutch to the school goes missing leaving Kengo trapped on the moon.